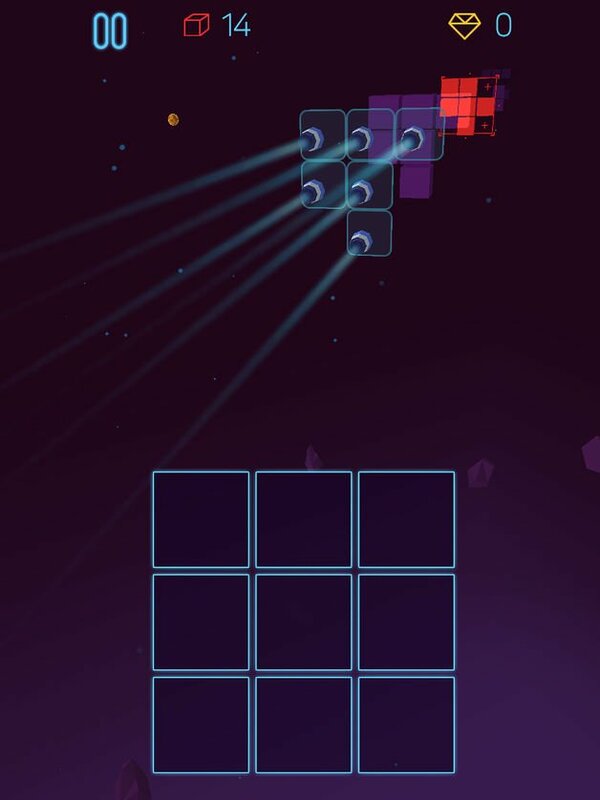 Keep your space journey going on while removing the flying rocks. Collect a variety of planets and decorate your dark space. Light illuminates our way through life and the lightwaves make us shine. “Funzel" is a weak and tender light which is in danger to extinguish quickly and you have to protect it. 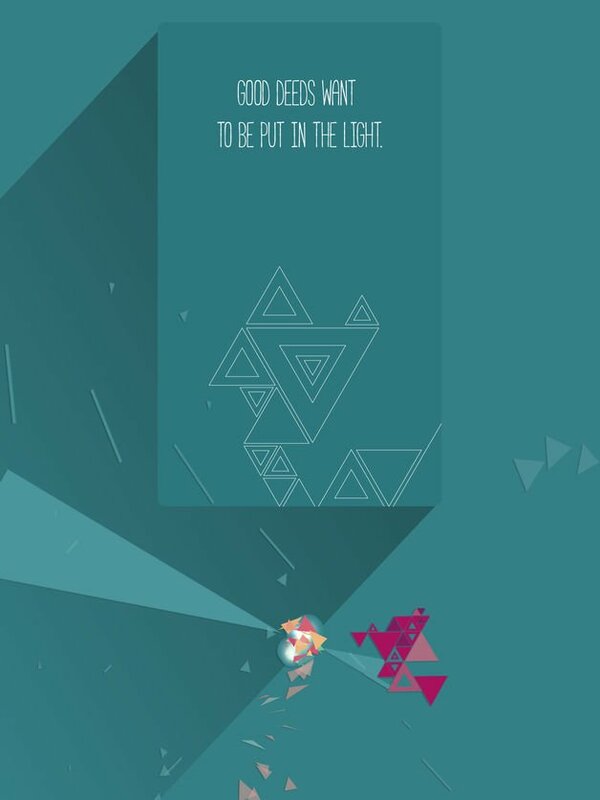 Collect light energy and make sure the gentle flicker does not go out. You have it in your hands because “Funzel" and you are the life. Tower Defense at its finest! Control your choice of a deadly hero, as they sweep across the battlefield taking out hordes of minions and goblins. 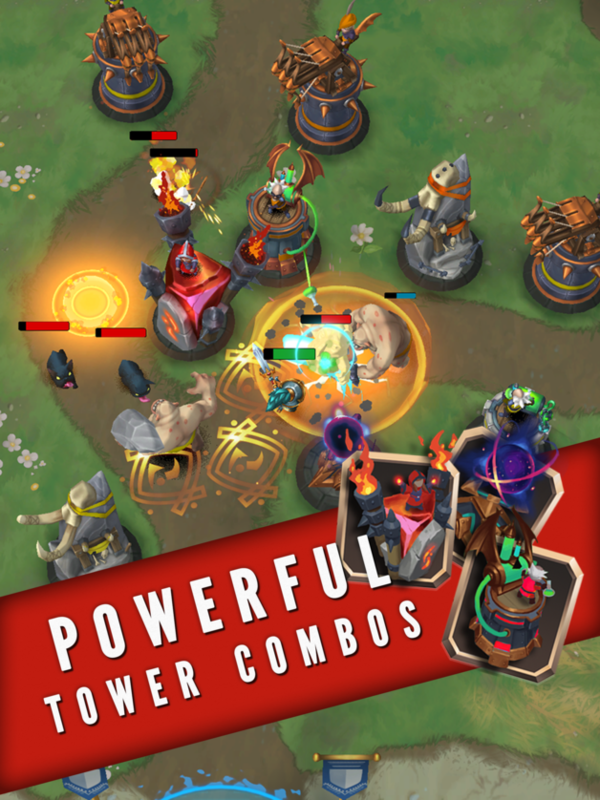 Build a huge range of deadly towers that can be upgraded, causing annihilation to your foes. 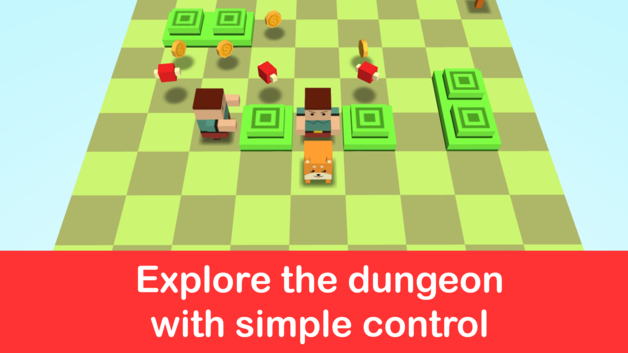 – Explore procedural dungeons, smite enemies, beat bosses, earn gold and items! 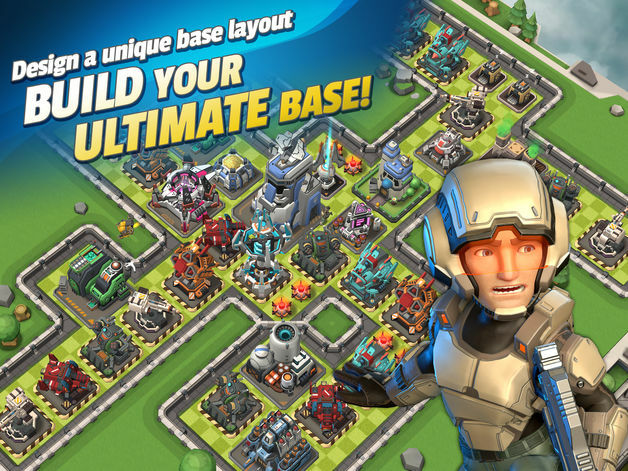 Welcome to Mad Rocket: Fog of War – a brand new strategic challenge! Dark fog is covering the enemy base… we can’t locate their defenses! We need to come up with a new plan! 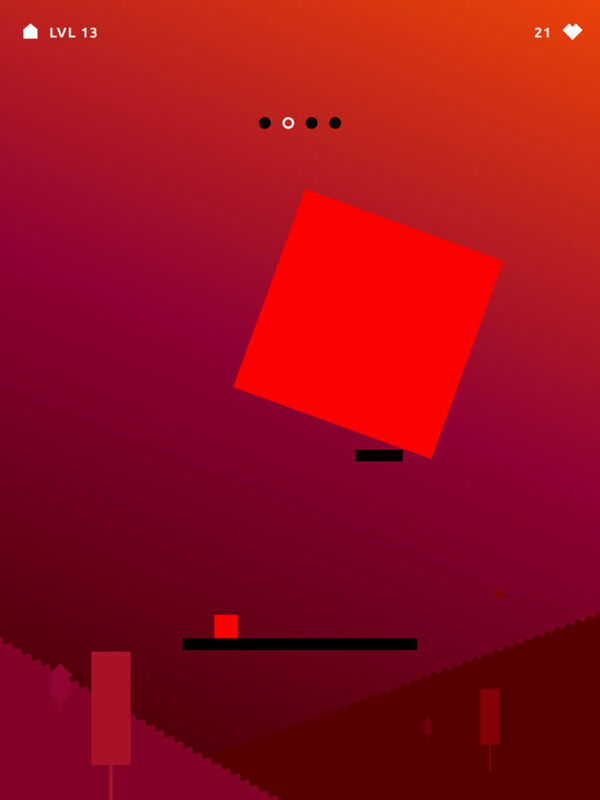 Your mission is to infiltrate and destroy enemy bases that are hidden under the fog of war. 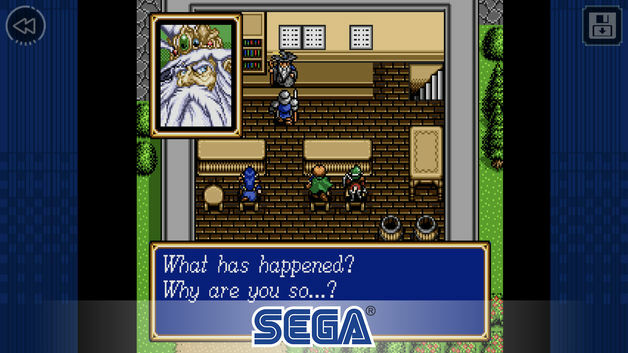 Thankfully you have rocket missiles and aircraft to help you take down your opponents’ heavily defended strongholds. 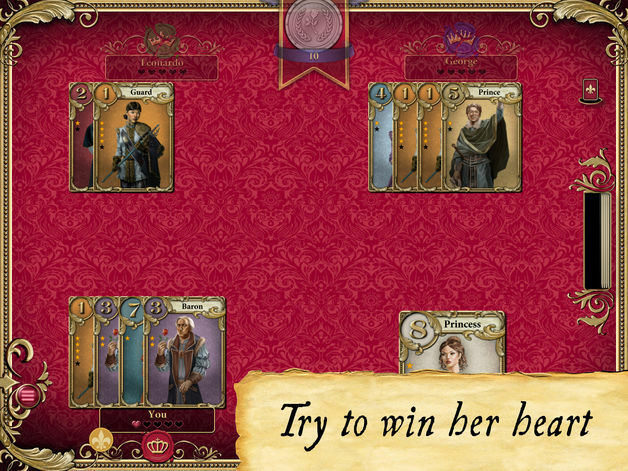 Can you outmaneuver your enemies, avoid ambushes, and overcome their hidden defenses? Raiding other bases is only one half of the game. You also need to build up your own base, laying traps and surprise attacks for anyone foolish enough to take you on! Motocross Mini Outrun!!! 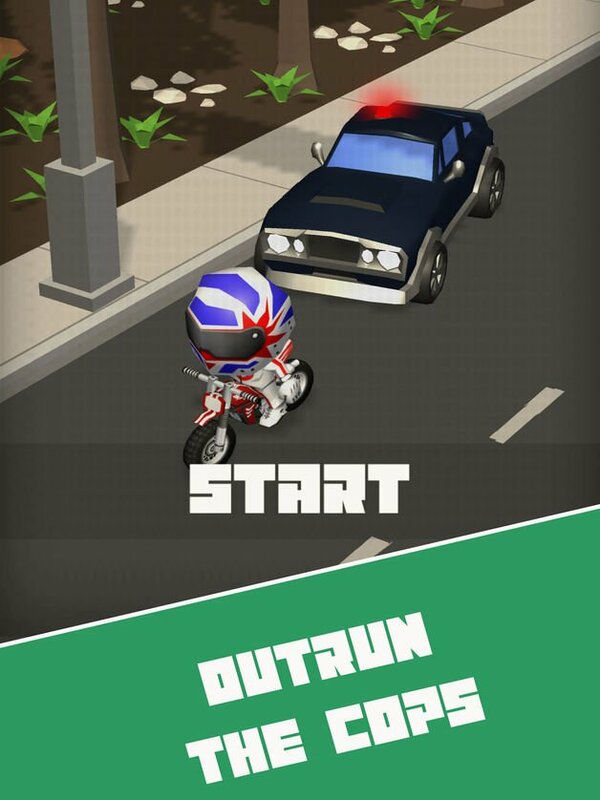 Out run the cops, collect cash and unlock new Cool Mini Motocross Bikes. All bikes have different power and handling control. Outrun the cops and collect cash- Quickest way to unlock bikes. Outrun the cops on the Highway, Country or the City, Reach Checkpoints, or find the map to get to a new location. 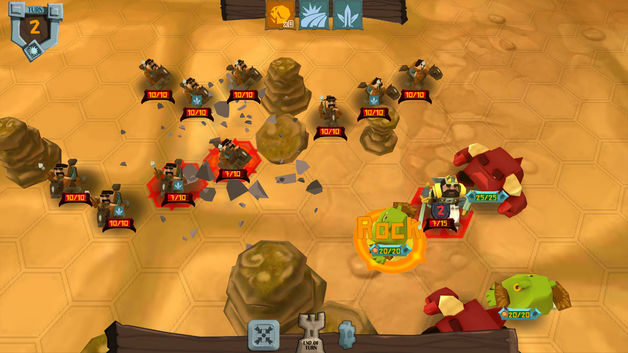 Welcome to Munchkin.io – Clash of Crowns. 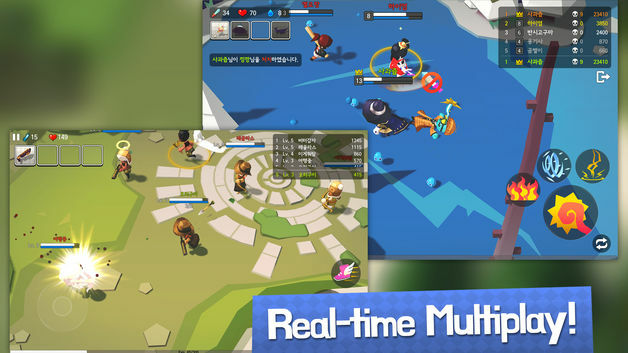 Meet the real-time multiplayer game developed by action game factory Meerkatgames!! 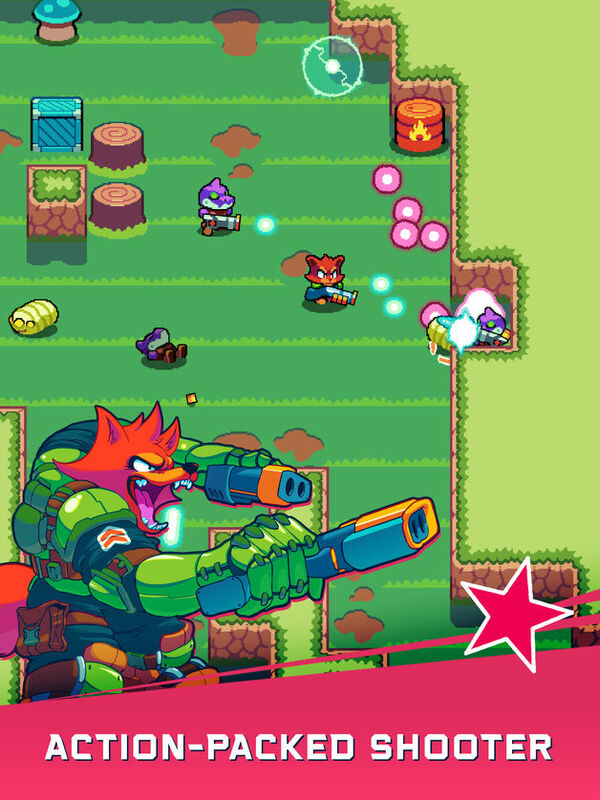 Fight the enemies and monsters with cute characters and raise the level. At every level you can learn new skills or get new items. Achieve the crown and gain glory. Gather gold and get new characters, items, and skills. 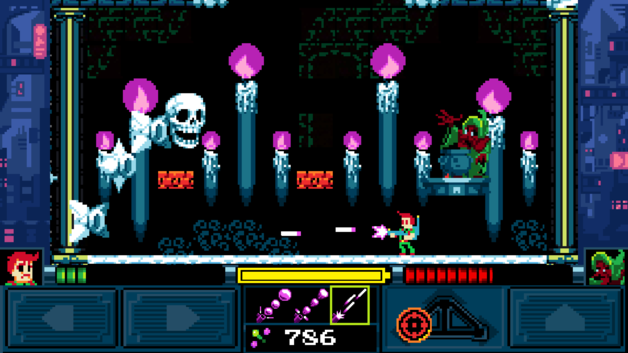 Rapid Magic: Arcane Crystals is a unique and innovative mix of two gameplay styles. 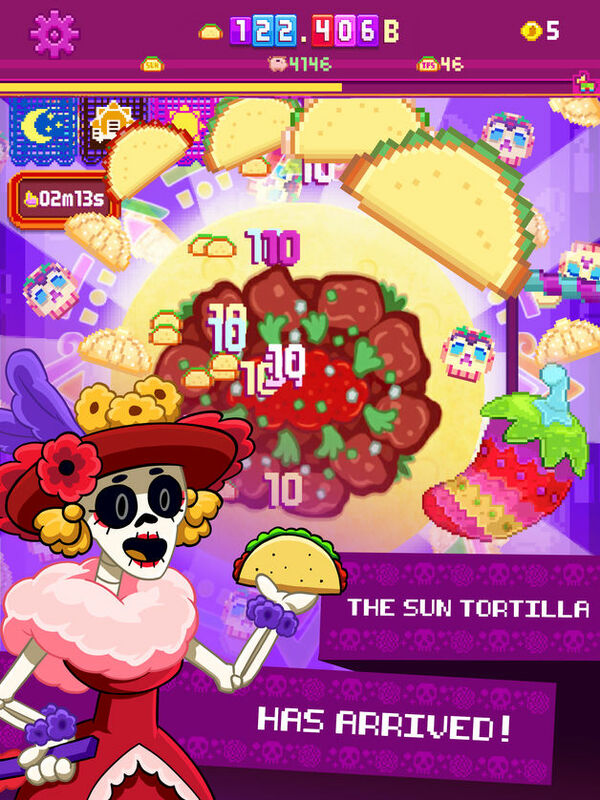 On one hand it is an easy to play, immediately fun & exciting casual game with intuitive, single-touch controls. On the other hand – it’s a deep, involving RPG, with multiple skills to discover and powerful items to unlock and use in combat. 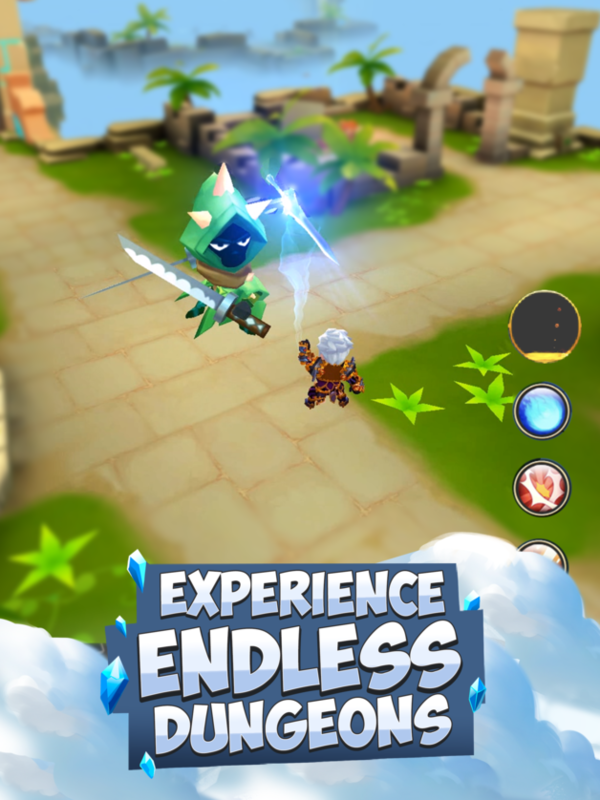 You will get to explore 10 varied worlds on your journey gaining new abilities, equipping powerful gear and getting stronger and stronger along the way. 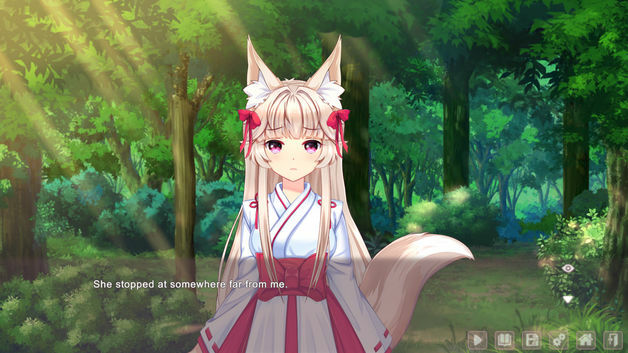 If you are a dog lovers, you must not miss this epic RPG roguelike game that you’ve never seen. In this turn-based roguelike RPG game, you have to pick your cute favorite dog and dive into the perilous dungeons. 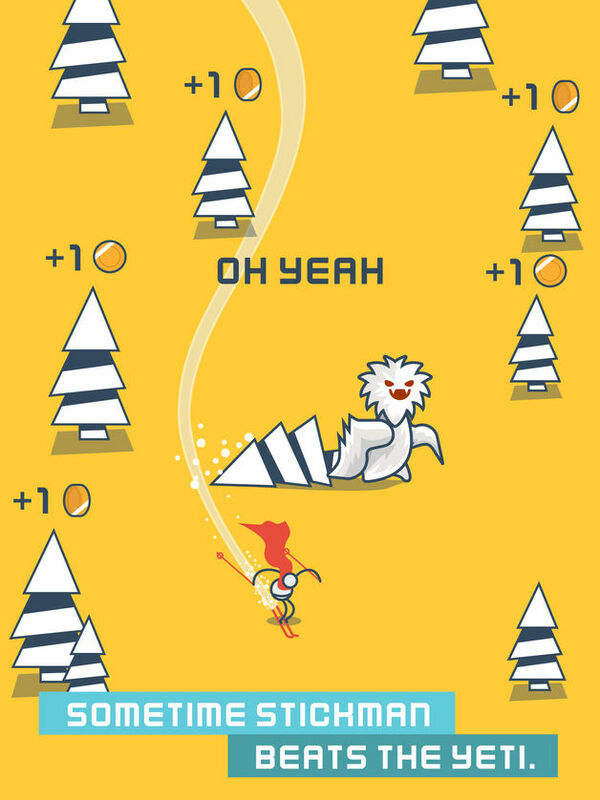 Simply move by swiping on your screen when you are exploring the dungeon. High octane bite-sized challenges await you in a unique hybrid racing experience. 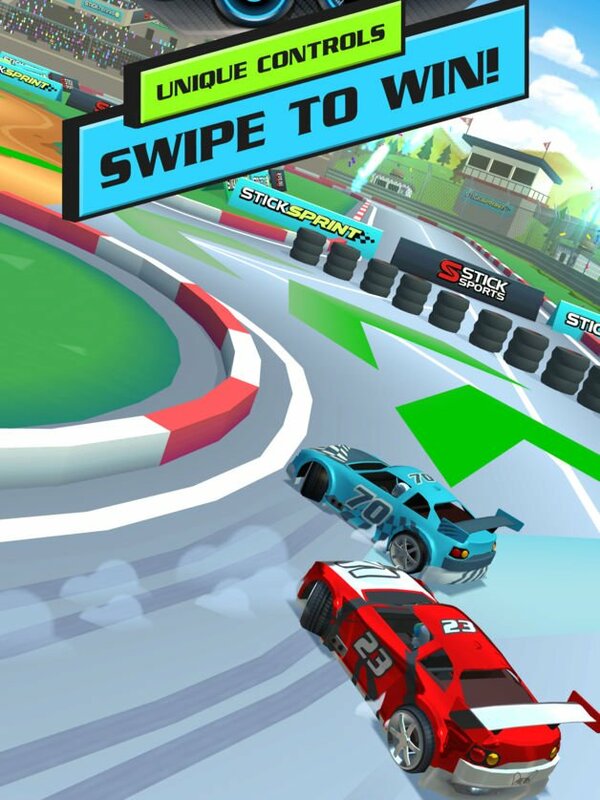 Stick Sprint combines the daring acrobatics of Sprint Trucks, the purity of drift racing and frenzied head to head Sprint Car action – all in a stunning stadium setting. Fight for survival in this zombie-slaying, post-apocalyptic mobile smash! Humanity’s time is running out… HOW LONG WILL YOU SURVIVE? Survival City is a completely new kind of zombie game – one that dramatically transforms between days and nights. Before sunset you’ll need to strengthen your base, set traps, and scavenge for weapons and survivors. When night falls your only goal is to survive, as hordes of zombies attack your sanctuary from all sides!